MShack is owned by Medure Brothers Culinary Concepts, in Jacksonville, Florida. When we first began working together one of our first goals was to gain ownership and control of each domain name they owned for their restaurants. Over the years they had worked with multiple independent contractors who did not properly set the proper ownership credentials. We worked with each to complete domain transfers and provide full control to Medure Brothers. 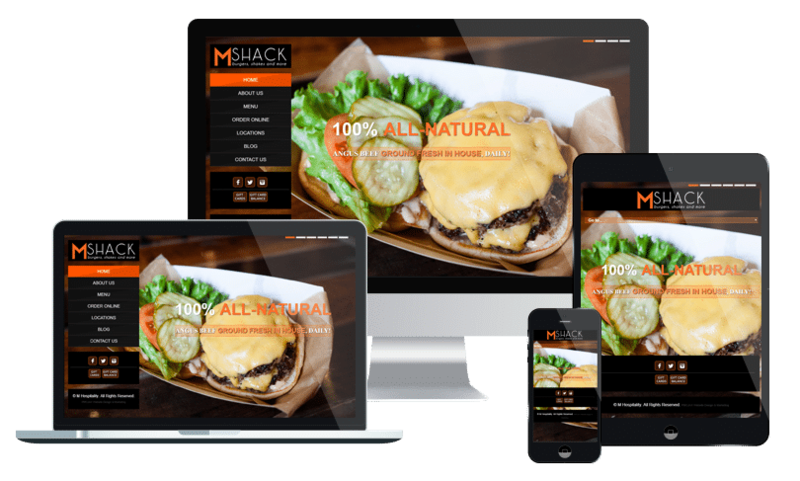 Beyond the initial work of domain ownership, we provide website hosting and management, local SEO, we developed a custom website for MShack, Restaurant Medure, completed updates to Matthews Restaurant, and managed critical updates to the corporate website.